Glasgow Caledonian University graduate with a first-class honours degree, Jordan came on board with the service in January 2018. He is currently enjoying the role of Business Development Manager within the service. Almost 6 months later, he’s still here. He’s currently working towards growing the service and making it more accessible for all. 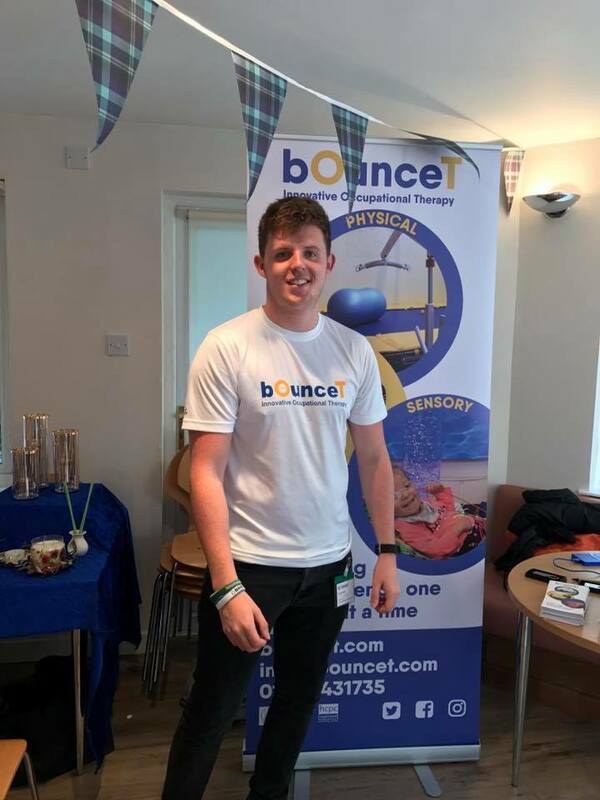 Jordan enjoys running in his spare time, recently completing the 2018 ASICS Greater Manchester Marathon.